You all know how I love blues eyes!! 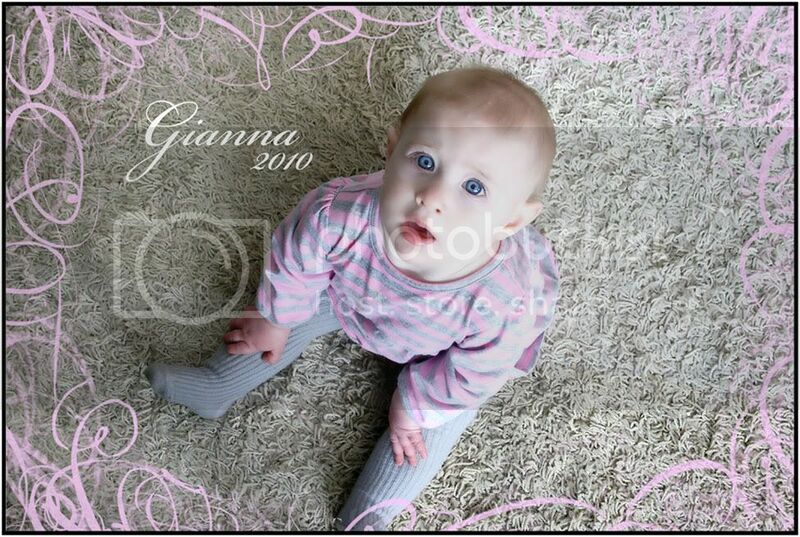 January 19, 2010 in "Babies", "Family", "Fun", "Gianna", "Personal", "blue eyes", "favorites"
..And thats one blue eyed girl! I'm so jealous lol. Gianna at 7 Months. :) Isn't she a little doll baby!